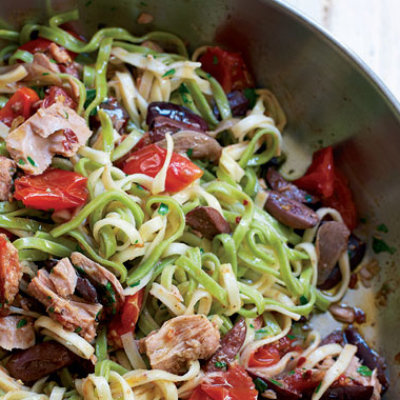 Are you looking for a delicious tuna recipe with a difference? If you are, you’ve found it! Here’s my linguine al tonno for you to enjoy. Feast your eyes on the finest linguine al tonno! It’s straightforward and fun to make this great dish. Simply follow the instructions below and get the perfect result. Heat the oil in a large frying pan over a medium heat and fry the garlic, olives and anchovies for 1 minute, stirring with a wooden spoon. Add in the tomatoes with the chilli and continue to cook for a further 2 minutes. Scatter in the tuna with the parsley, season with a little salt and mix together for 1 minute. Meanwhile cook the pasta in a large saucepan of boiling salted water until al dente. Drain and tip back into the same pan over a low heat. 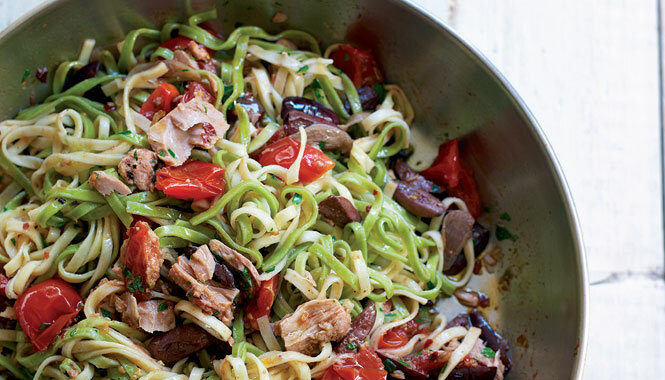 Pour in the tuna, tomato and olive sauce and stir everything together for 30 seconds to allow the flavours to combine. Serve hot and please do not be tempted to serve it with grated cheese on top. 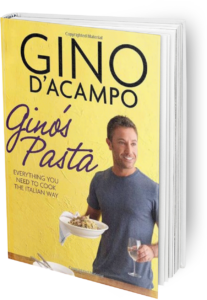 Once you’re done, simply sit back and enjoy your linguine al tonno and don’t forget to check out other great authentic Italian recipes including great antipasti recipes, Italian pasta recipes, Italian soup recipes, Italian beef dishes and authentic pizza recipes.